What is an off grid solar power inverter? 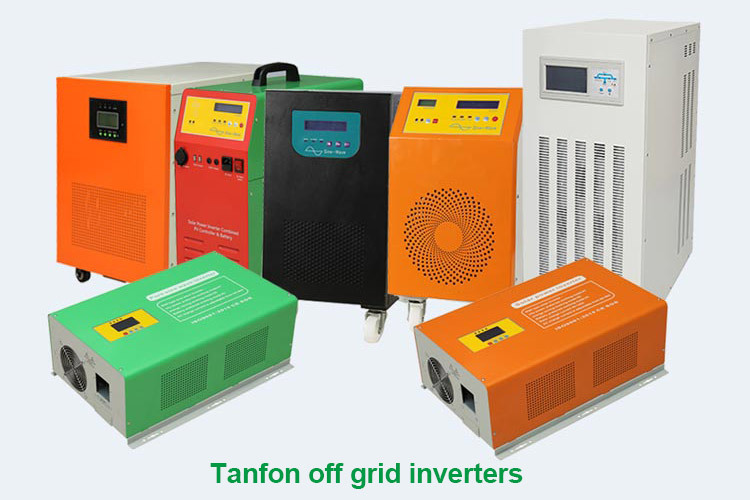 The off grid solar power inverter can work independently after leaving the grid, which is equivalent to an independent small grid, which is mainly to control its own voltage, which is a voltage source. It can be loaded with resistance-resistance and motor inductive load, with fast strain resistance, adaptability and practicability. It is the preferred power supply for emergency power supply and outdoor power supply. 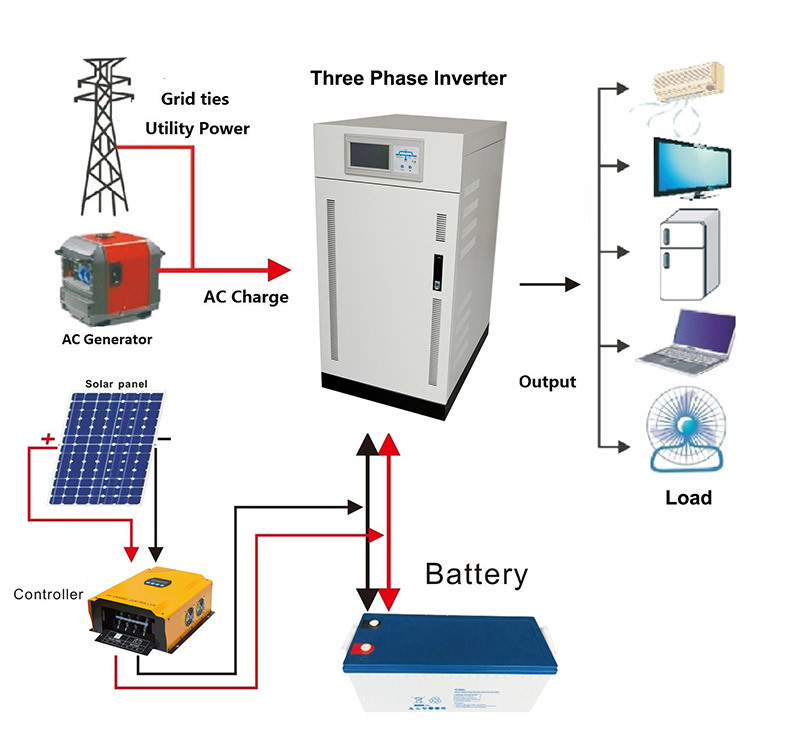 An off grid solar power inverter is suitable for solar power system, communication systems, railway systems, shipping, hospitals, shopping malls, schools, outdoor and other places. 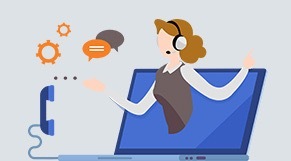 They can be connected to the mains to recharge the batteries, and can be set as wind power photoelectric priority backup, or mains Priority wind and light backup. An off grid solar power inverter generally needs to be connected to the battery. Because photovoltaic power generation is unstable and the load is unstable, the battery needs to balance the energy. When the photovoltaic power generation is greater than the load, the excess energy is used to charge the battery. When the photovoltaic power generation is less than the load, Insufficient energy is provided by the battery. The solar pump water inverter is a special off grid solar power inverter. It does not need to be connected to the battery, and directly obtains the DC power from the solar panel, and converts it into an AC power supply pump pump water. According to the intensity of sunlight, adjusting the real-time performance of the output frequency to obtain maximum power point tracking (MPPT) and maximizing the use of solar energy, equivalent to a combination of an inverter and a frequency converter, due to the simple structure. It is easy to operate and is widely used in water-free area water diversion projects, agricultural irrigation, and landscape irrigation.